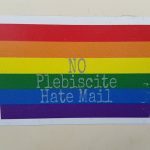 MELBOURNE – Welcome to Australia ! 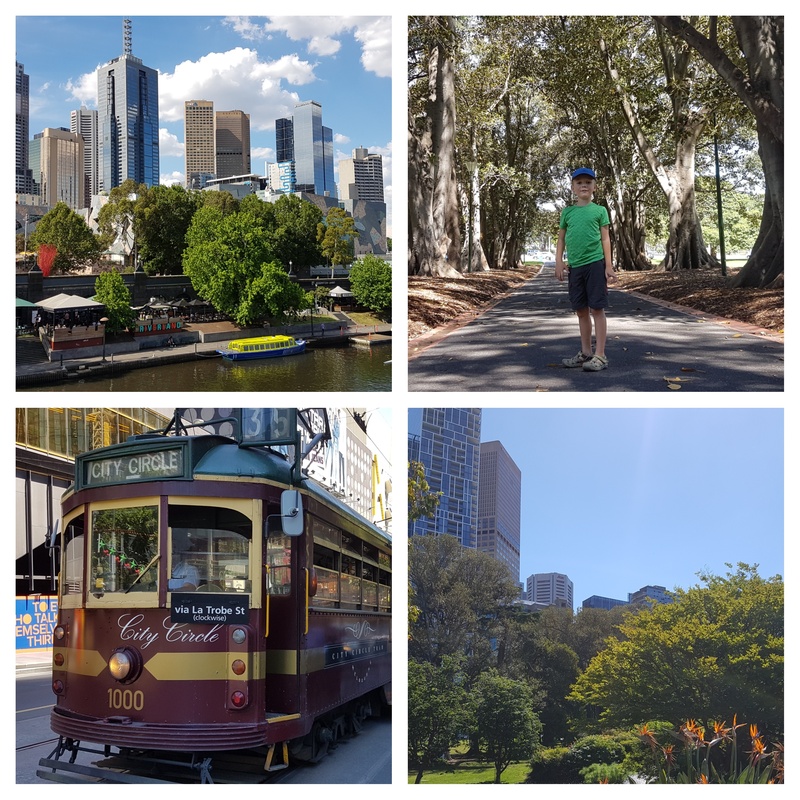 Melbourne is a beautiful green city where it is good to live. We stayed a little over 10 days and we loved it. The first part of the stay we were in a small apartment in the city center. The tram is free there which is very nice. We suffered a bit of heat especially during our hike at the Royal Botanical Garden. We stayed a few days with Sarah and Mat, an adorable couple who welcomed us into their home thanks to Couchsurfing. They love animals very much. We have had very interesting conversations and great exchanges as they are also travelers. From their home located in a west suburb, we were able to discover our first wild animals in the “Woodland Historic Park”. 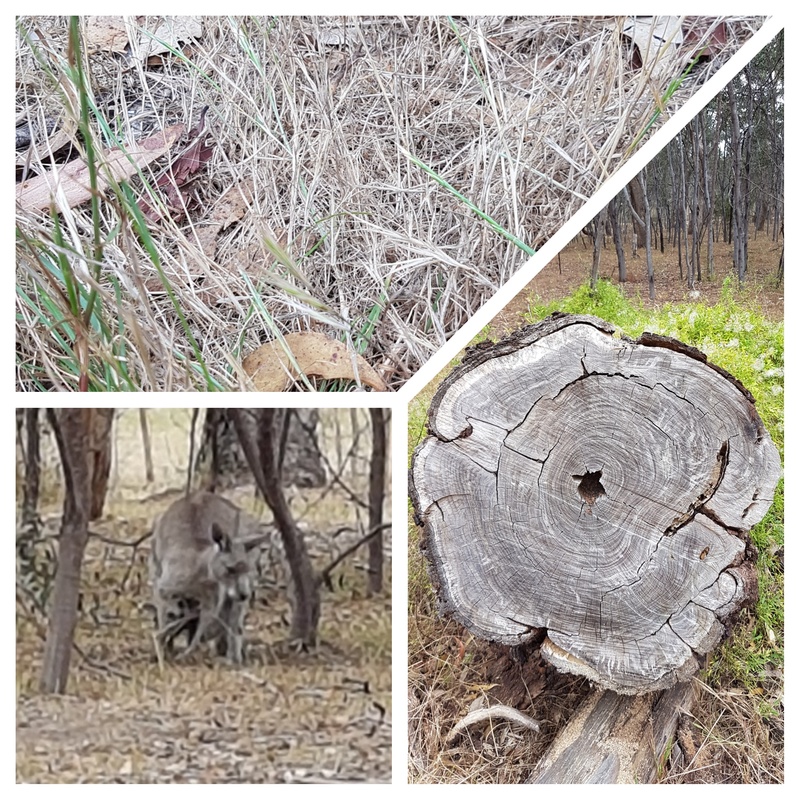 Kangaroos and parrots are the most visible. We realize that Australia is a paradise for bird fans! We are also fortunate to be very close to the holiday place of Marie, a high school friend (from Sara) who lives in San Diego! What a pleasure to spend a few hours together and meet her Australian friends. 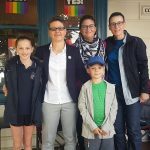 Our meetings with a LGBT family and the president of the Association of Rainbow Families of Victoria are detailed in another article here. 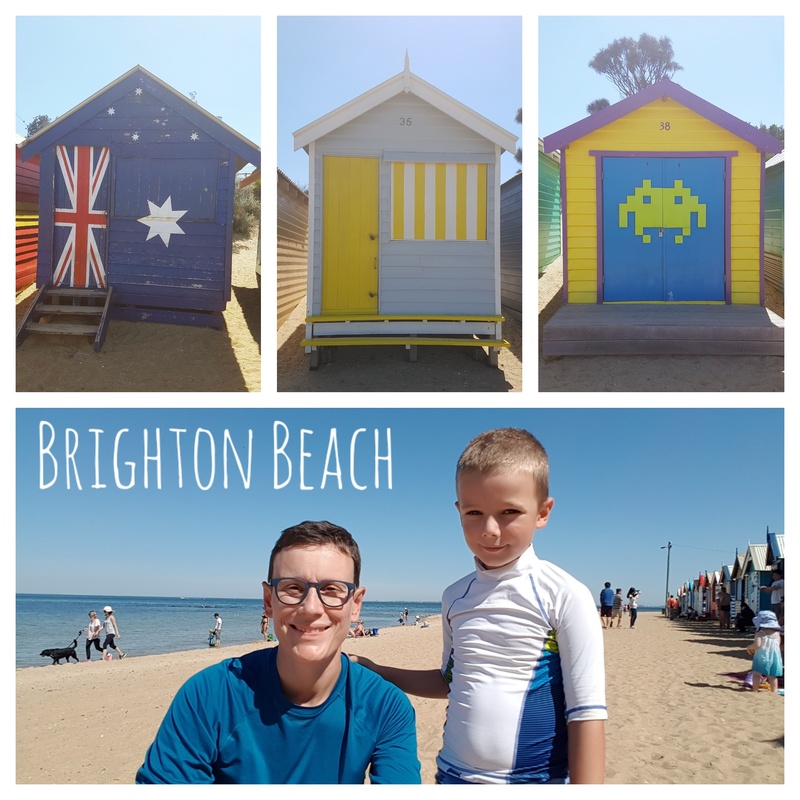 When we were at Greg’s, another couchsurfer who lives more east of Melbourne, we took advantage of the “beaches” along the Bay of Port Philip! 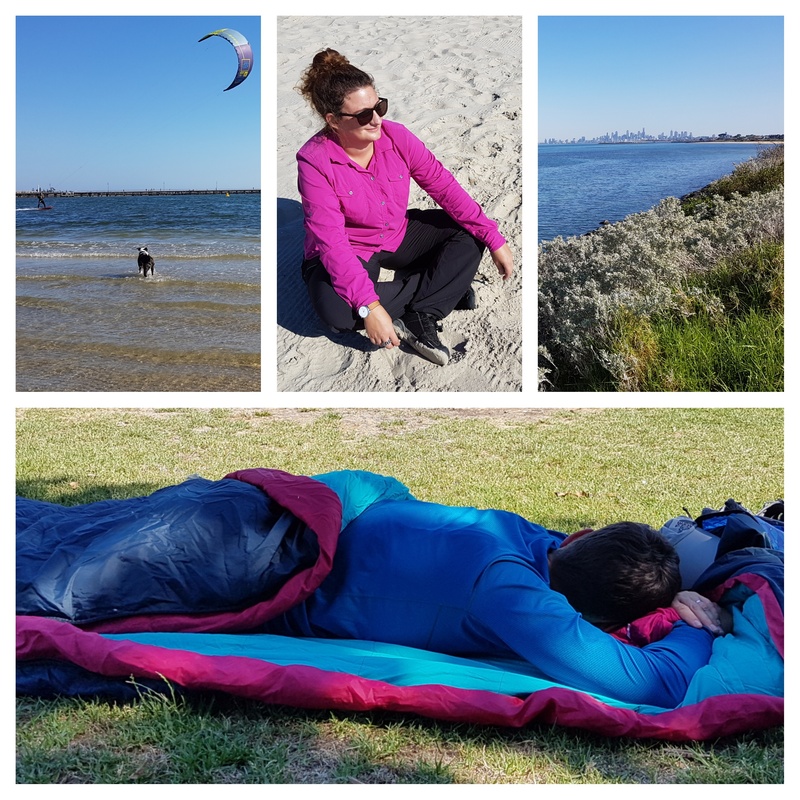 Saint Kilda has a park with a picnic area, a playground and a lawn perfect for a nap. The beach is right behind to walk around and enjoy kitesurfing. We made other stops and a few swims, it was a great day. It was very hot. 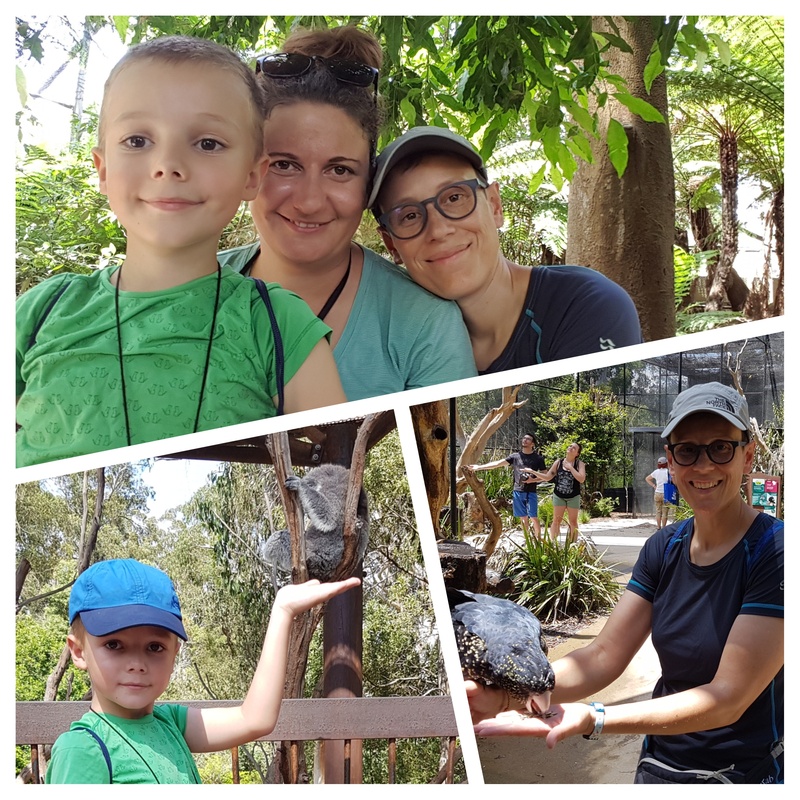 Another day, we had a good time at the Healesville Zoo. 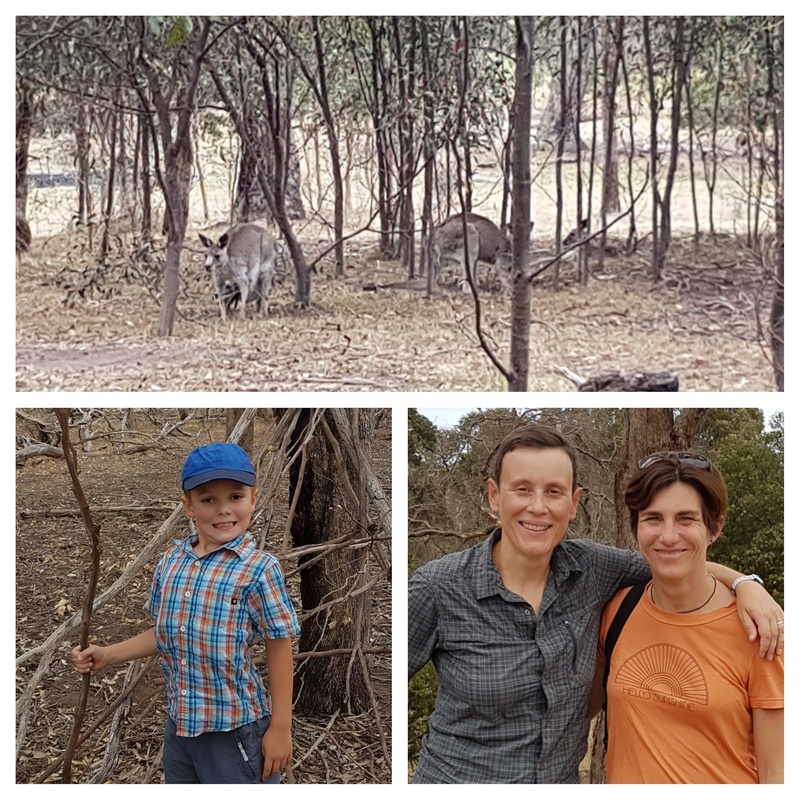 We wanted to see koalas and Tasmanian devils! We discovered the Wombats. 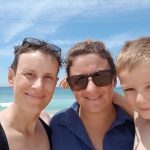 We loved Melbourne and even more great meetings with Couchsurfing hosts and with Jacqui and her family. 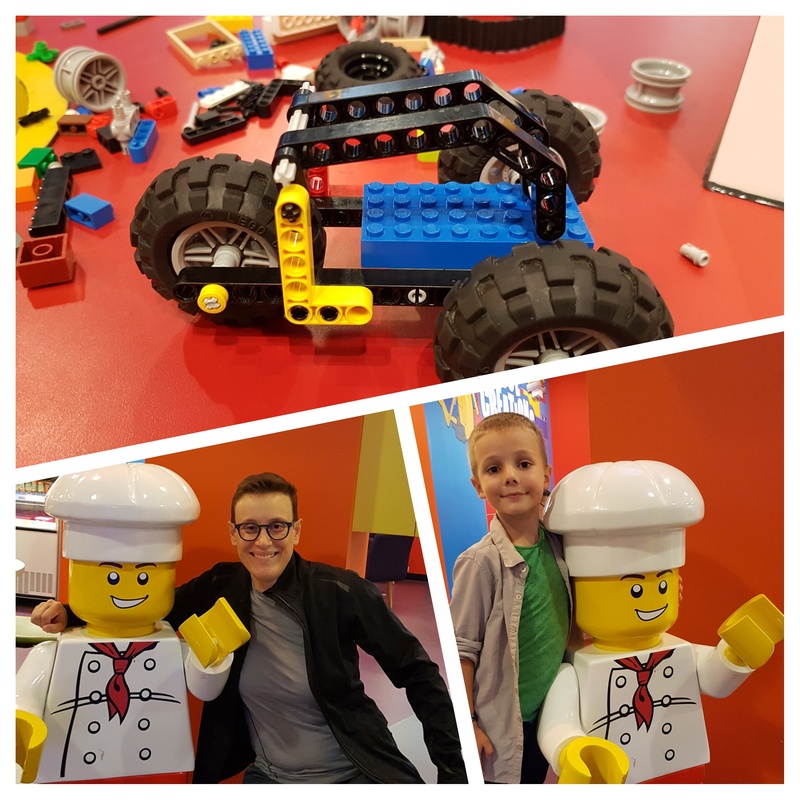 Impossible to conclude without a special mention for the Lego DiscoveryCenter where Sacha and Sara spent 3h30 memorable! 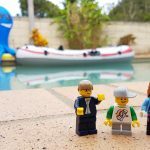 Christmas and new year’s eve in Australia ! 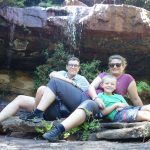 Next Post A chinese Rainbow family who makes things change!